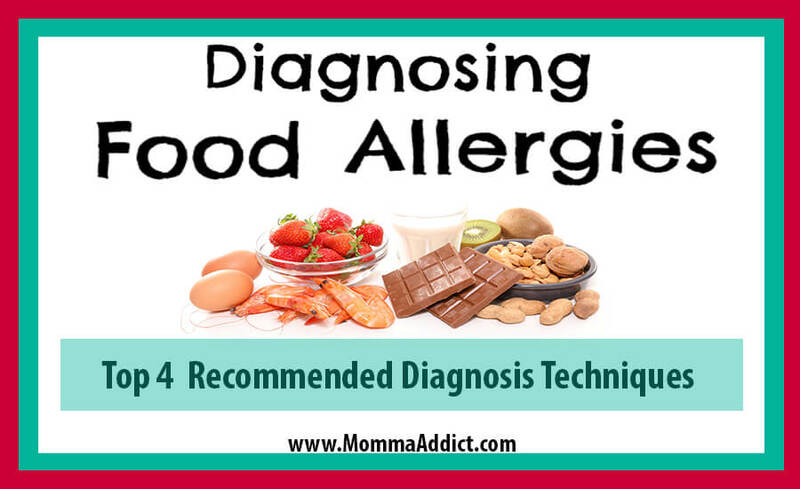 Diagnosing food allergies can be a tricky thing to do! When your immune system overreacts to a special protein found in a food, you have a food allergy. Sometimes symptoms occur simply by touching, breathing or eating a tiny amount of the food. Many physicians believe if food is eaten and no obvious reaction occurs in a short period of time, then an allergy does not exist. As a Pediatric Ear, Nose and Throat (ENT) physician who sees patients on a daily basis with chronic nasal and sinus symptoms, I do not agree with this belief. Many of my young patients with food allergy symptoms do not show a sudden flare-up of symptoms, but they simply make more swelling and mucus. Obvious nasal drainage does not occur; therefore, it can be difficult to see that more has slowly been made. The first step to managing a food allergy is getting a correct diagnosis. Self-diagnosis can lead to unnecessary dietary restrictions and inadequate nutrition, especially in children. 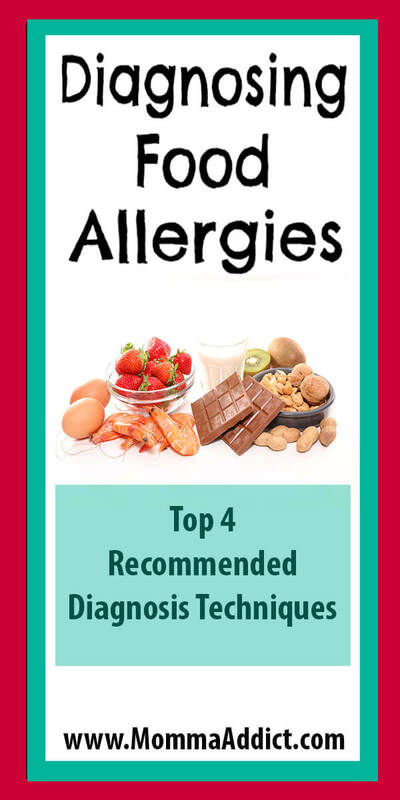 When diagnosed with a particular food allergy, part of the treatment plan is strict avoidance of that food. On the other hand, an intolerance may allow the patient to eat small quantities of food without having a reaction.